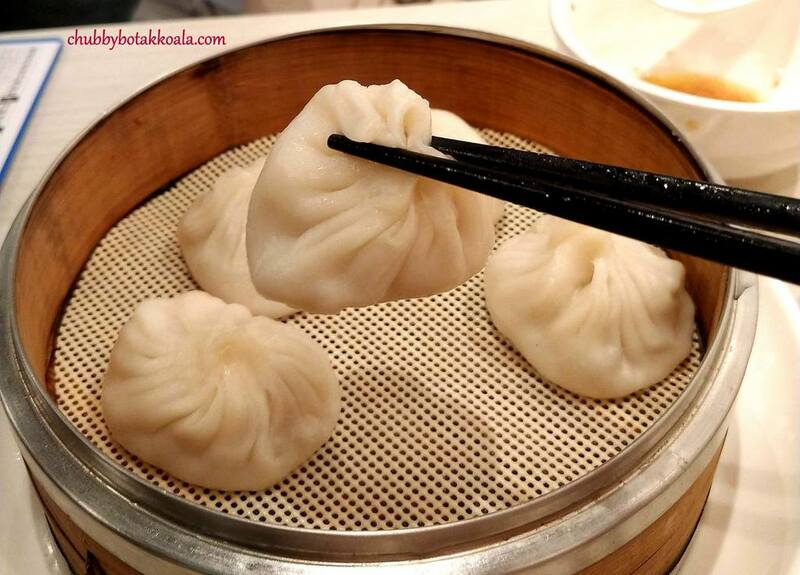 Ding Te Le at Kovan is an eatery serving Shanghainese cuisines such as Xiao Long Bao (XLB), Shanghainese Noodle and Sheng Jian Bao. Surprisingly, it has been open for almost 2 years. LD and I visited the restaurant frequently when it just opened, but we got so busy we have not returned until recently. 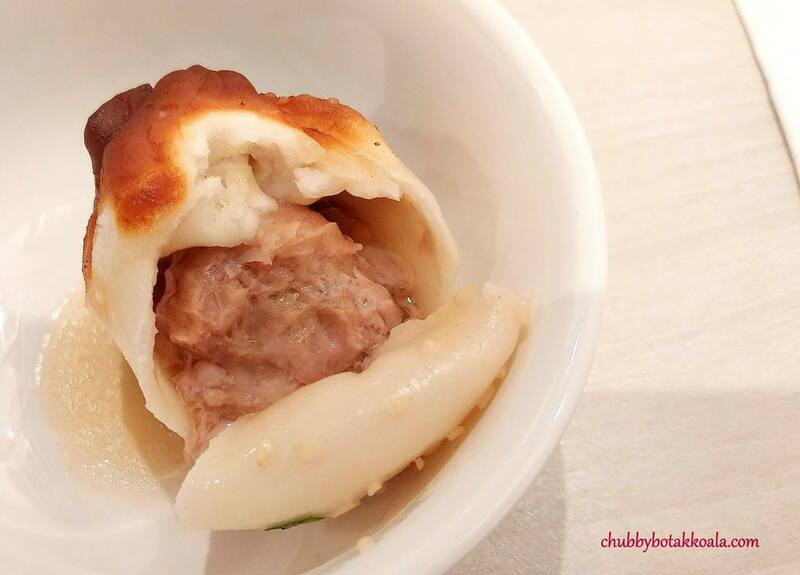 Signature Steamed Pork & Soup Bun ($5.40) also known as Xiao Long Bao (XLB). 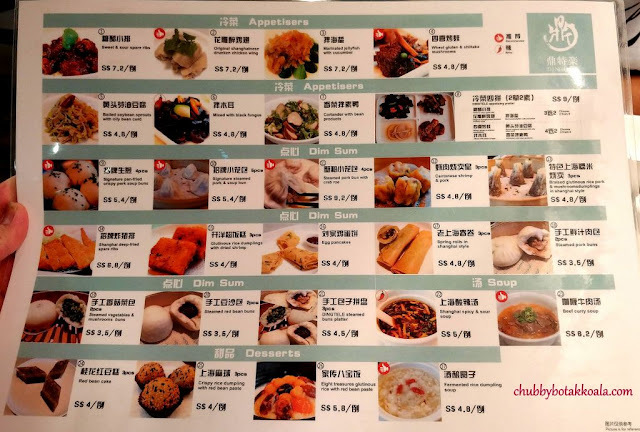 One tray comes with 5 pcs of XLB. 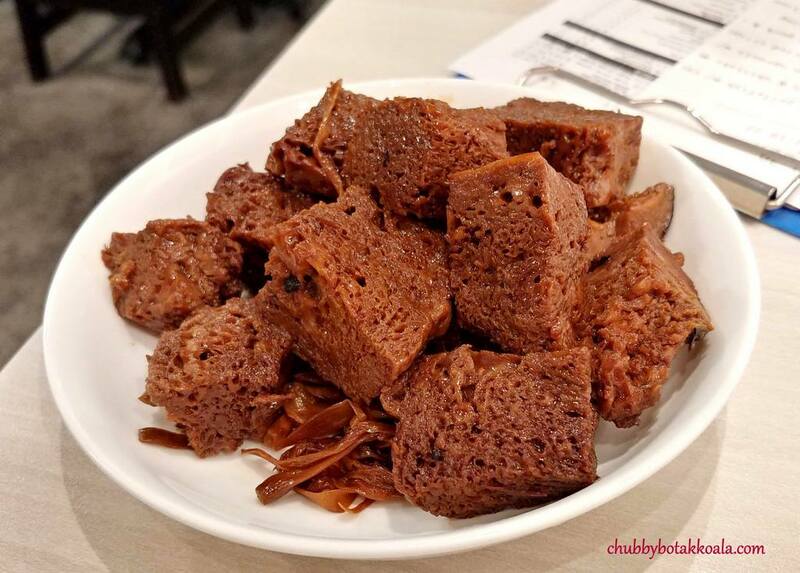 The skin thin but not translucent, while the pork fillings are juicy and filled with Oink Oink soup that burst when you bit into the XLB. For an easy comparison, the skin is thicker than those sold in DTF, but the meat fillings are almost double in size. 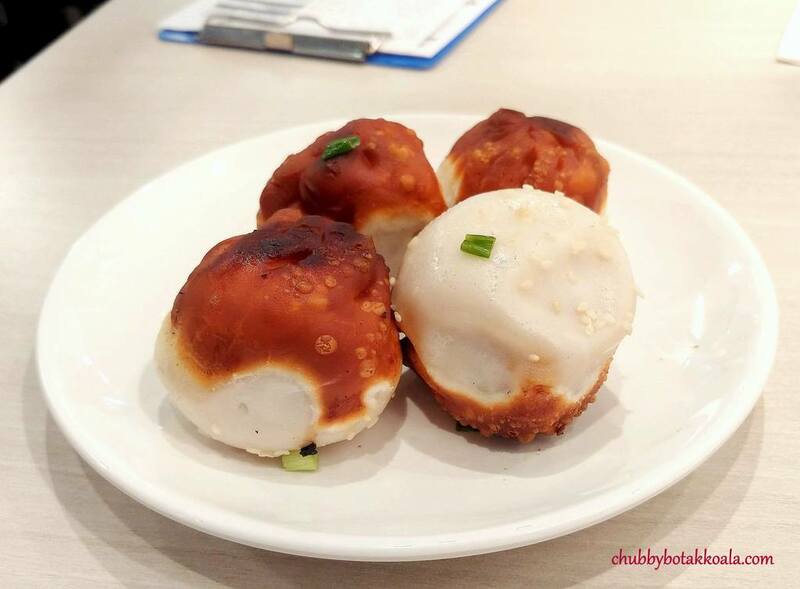 Signature pan-fried Crispy Pork Soup Buns ($5.40) also known as Sheng Jian Bao. 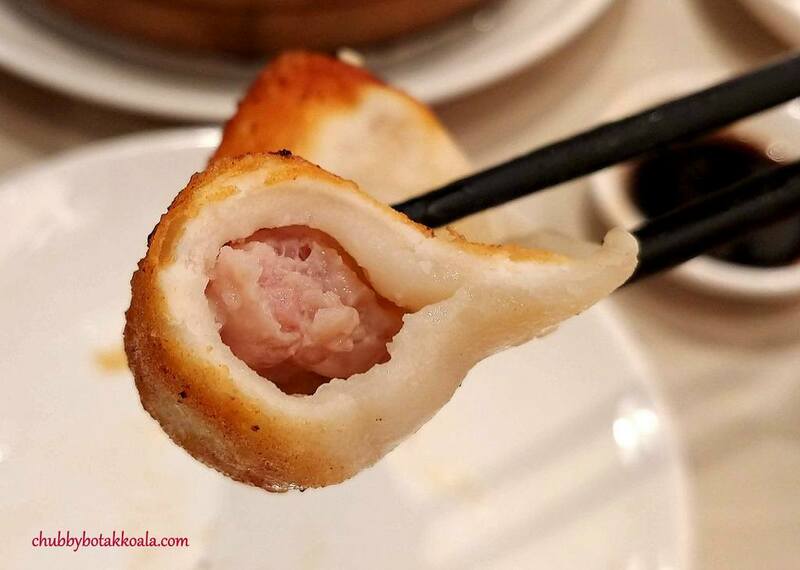 This pork bun has a crispy exterior, followed with a chewy internal skin plus thick and juicy pork ball fillings. As it is served directly after pan-fried, it is better to let it cool down slightly before you bit into it. We ordered this for takeaway before and it remains hot even after we let it sit for 30 minutes. The recent addition of Pan-Fried Meat Dumpling ($5.40) is definitely worth the wait. The skin is crispy, slightly chewy, but enjoyable. 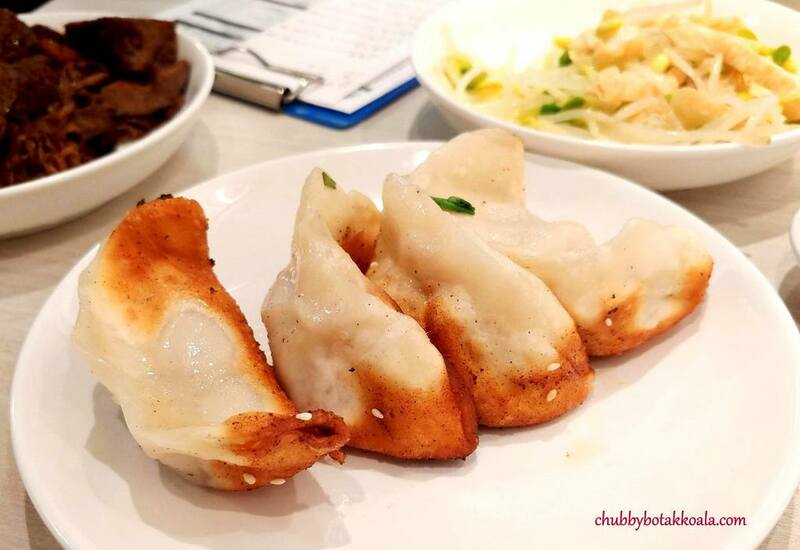 The fillings are juicy and generous, definitely, something for a gyoza lover to tried. 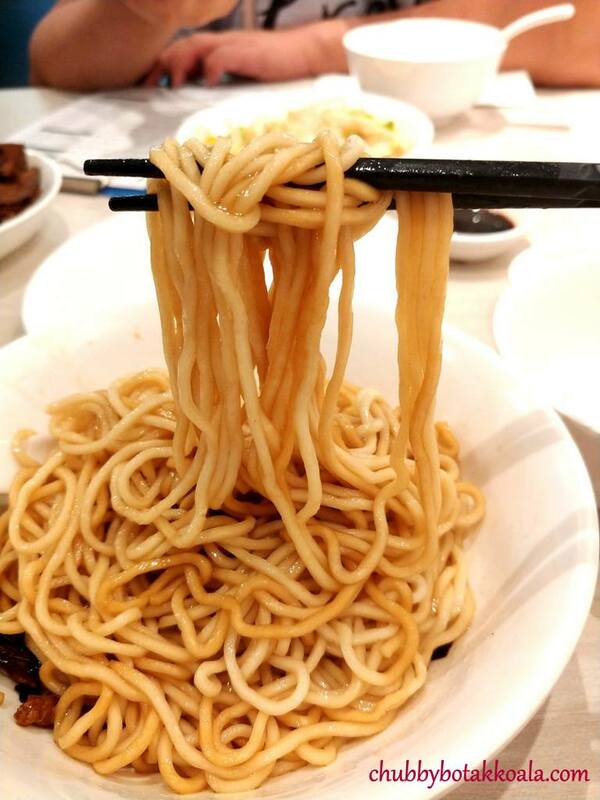 Part of the Shanghainese cuisine is their noodles. 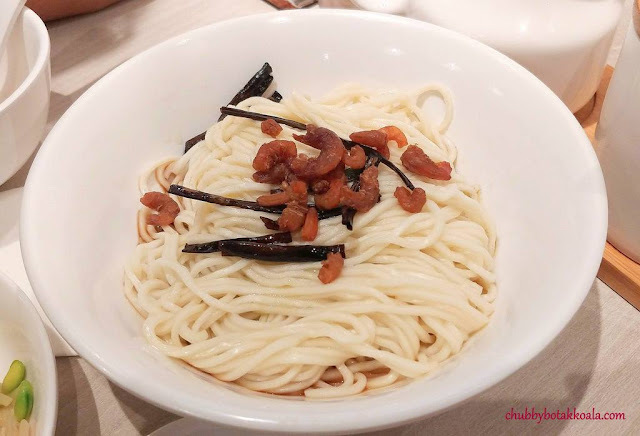 I personally like their “almost naked” Noodles with Soy Sauce & Scallion Oil ($5.30). Although the noodles that I ordered almost plain, the version in Ding Te Le come with dried prawns. The texture of the noodle is springy and bouncy, while the aromatic scallion plus soya sauce infused it with a delicious flavour. The dried prawns added the OMPH factor to this dish. 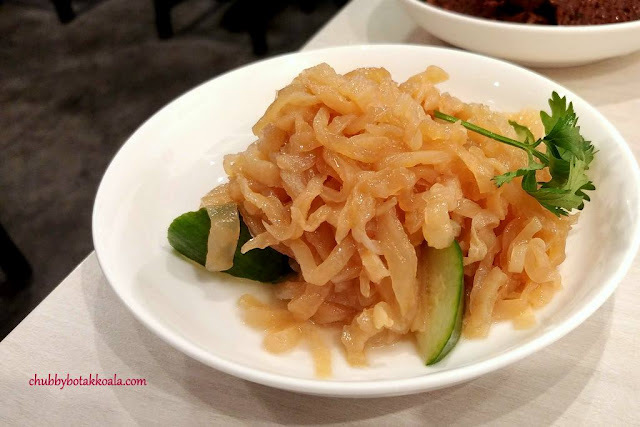 For the side dishes, we ordered Marinated Jellyfish with Cucumber ($7.20), Wheat Gluten & Shiitake Mushrooms ($4.80) and Boiled Soybean Sprouts with Oily Bean Curd ($4.80). 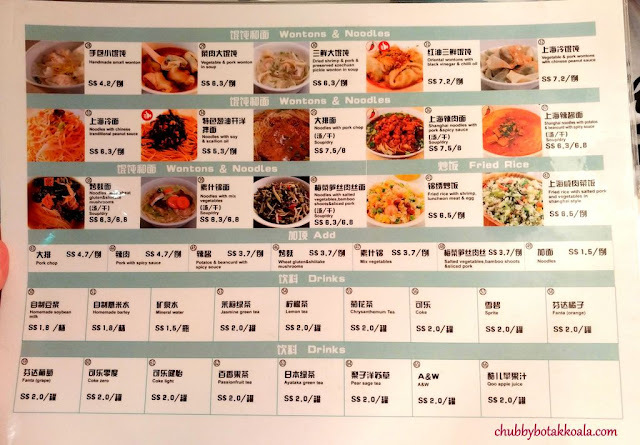 Frankly, the side dishes did not shine like their main dishes. 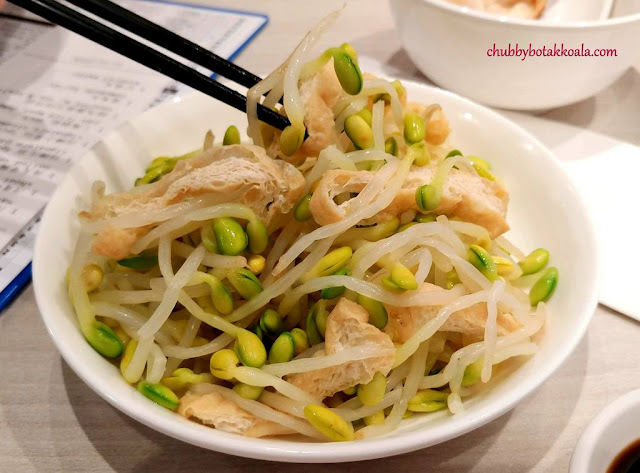 The jellyfish and beansprouts offer crunchy texture but under seasoned, while the wheat gluten is extremely sweet. A little bit of fine tuning in terms of flavour will add more points to their food. The décor of the restaurant is simple and bright. More like a modern Chinese eatery. The kitchen is a see-through model, where you can see the Chefs preparing your meal. Service is friendly and efficient. Overall, Ding Te Le offers a very good Shanghainese staple dishes. The noodles, buns and dumplings are as good as those branded restaurants, while the price is relatively cheaper. 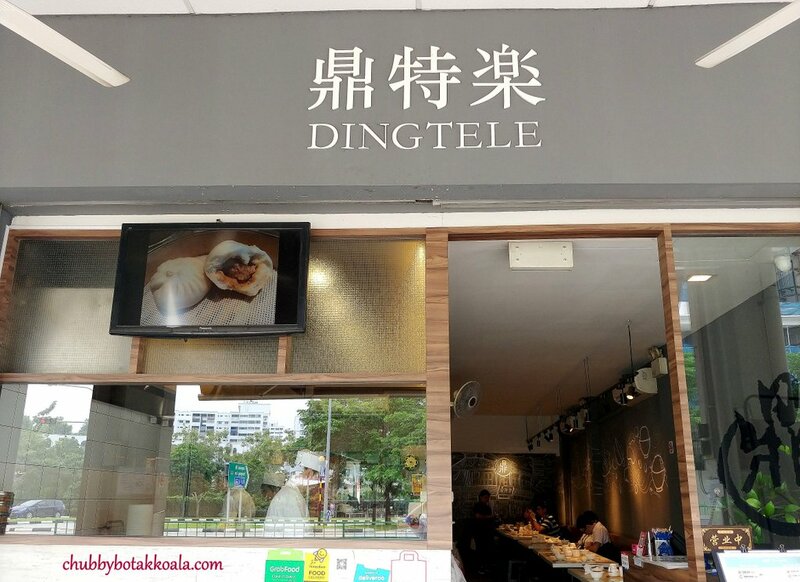 So if you are near Kovan area, give Ding Te Le a try. Cheers!! Pan-Fried Meat Dumpling looks very tasty!